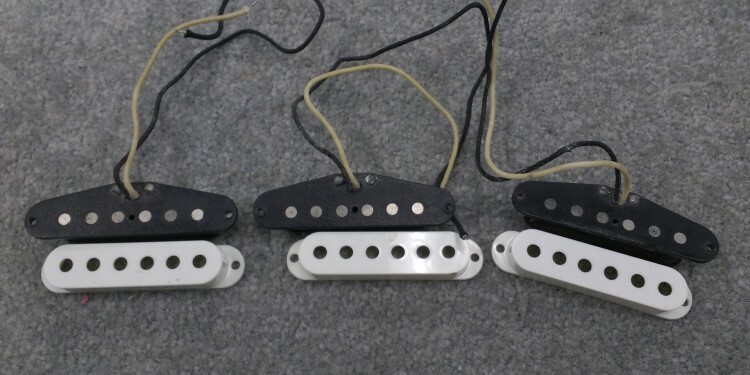 3- Single coil Texas Special Pickups for a Fender Stratocaster. Pickups read 6.09k, 6.05k, and 6.14K. Covers included. Nice long leads with clean white covers included. Interested In This 57 Reissue Stratocaster Texas Special Pickups? Did you purchase the 57 Reissue Stratocaster Texas Special Pickups? Feel free to submit a review. Reviews will be posted pending submission review and approval.